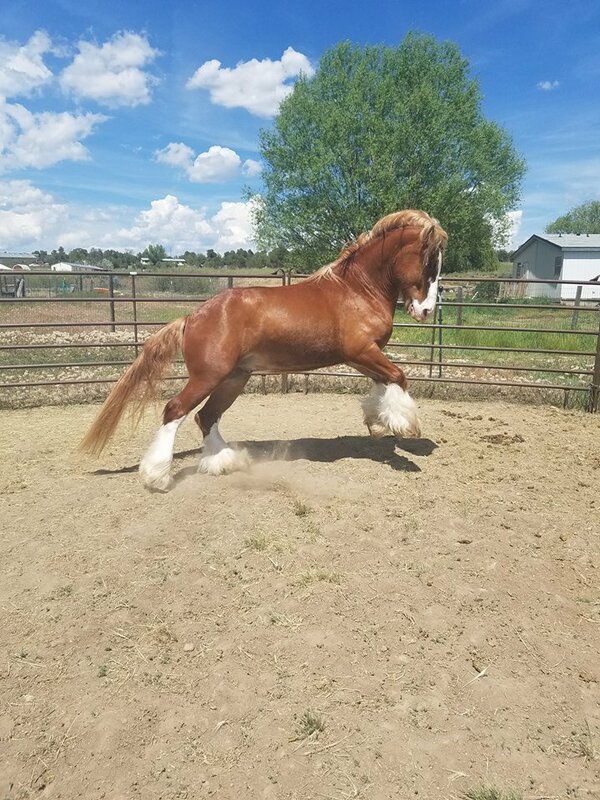 Meet Bronson, a nice little gelding we recently acquired for use in our new parties program. 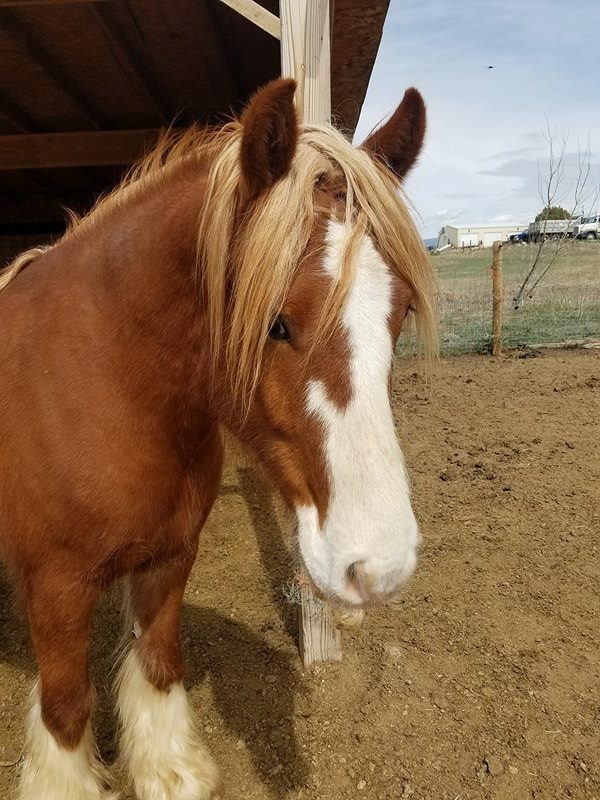 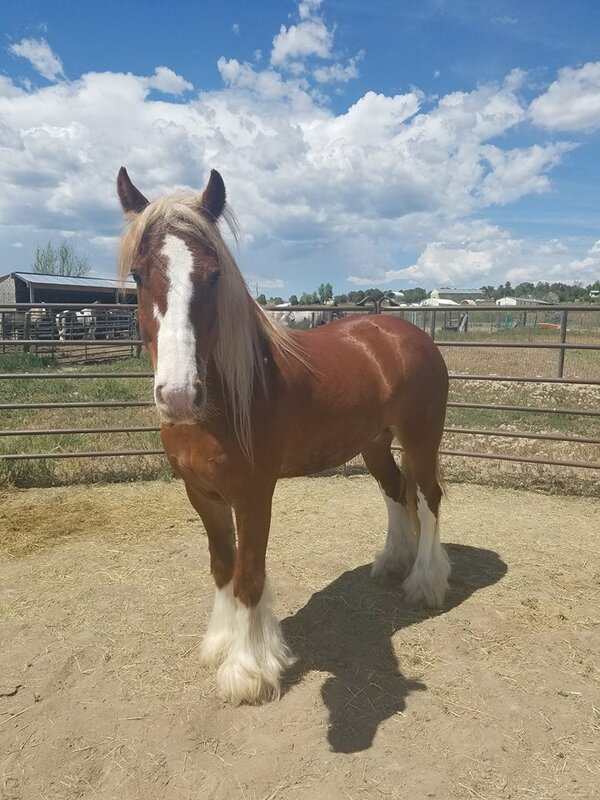 Bronson has an old injury that causes him some problems so he is a light use horse and a perfect fit for our kid's and girls day out parties! 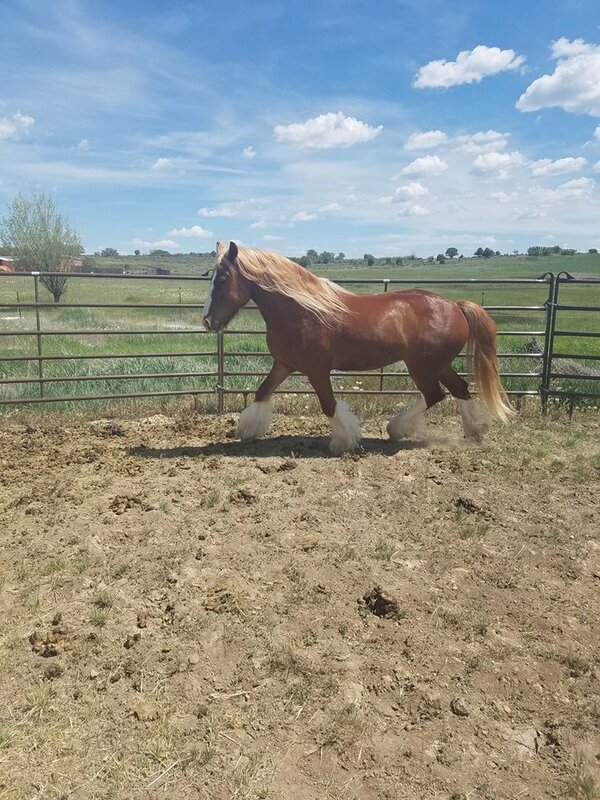 Thank you, Char Cornett of Dragonfly Gypsy Horses for allowing Bronson to come live with us in Kansas!